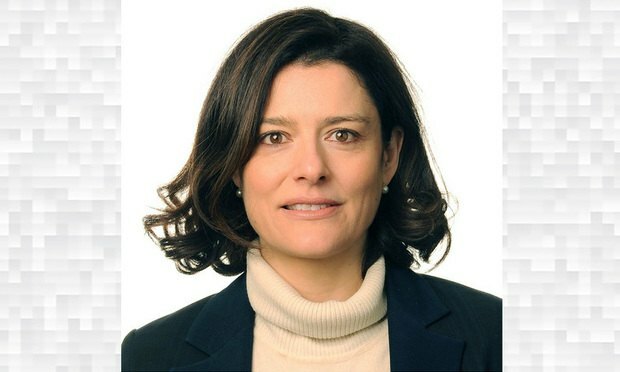 Dechert's Miriam Gonzalez offers an insider look at the latest uncertainties over Brexit and what it means for lawyers in the U.S.
It’s been a momentous week in the United Kingdom. With a defeat Wednesday to Croatia, England fell just short of its first World Cup final in 52 years, devastating fans who had embraced the catchphrase, “It’s coming home.” Meanwhile, three former Tory ministers with key roles in the Brexit process, most notably Foreign Minister Boris Johnson, no longer have a home in Prime Minister Teresa May’s cabinet, having quit the government in protest over her negotiations to leave the European Union. And Donald Trump, who’s made no secret of his support for Brexit, arrived on Thursday for his first visit to Britain since becoming president. The Am Law 100’s financial results painted a complex picture of success and some disappointment, one that becomes more clear in visual form.